Our Airport Technologies division specializes in the sourcing and development of scalable, cost-effective technology solutions to support airport operations, and maximize financial returns. 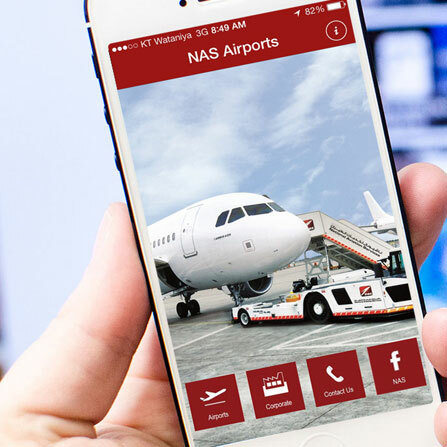 Simply, we are a one-stop shot to identify the most strategic, scalable and cost-effective solutions, deploy, operate and support airport technology systems, run the project management office and manage the delivery of multiple vendors, maximize operational and financial ROI and provide operational training and 24/7 support. 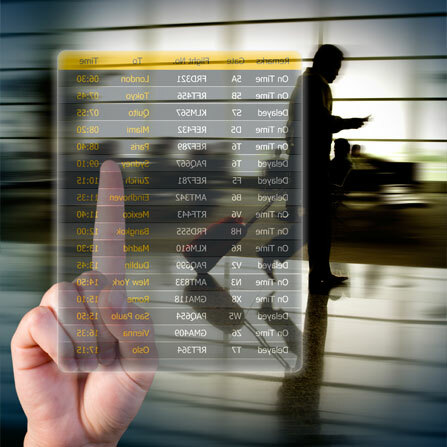 Airport Operations Management to maximize efficiency, resources utilization, revenue. Systems in this category include; Airport Operational Database (AODB), Flight Information Display System (FIDS), Airport Resource Management System (RMS), Billing System, Management Dashboard. Passenger Processing, Baggage Reconciliation and Baggage Delivery Systems in this category include; Passenger check-in and boarding (CUPPS, CUTE), self-service check-in kiosks (CUSS), Departure Control System (DCS), Passenger Information System (PIS), Baggage reconciliation System (BRS), Baggage delivery and notification Systems. 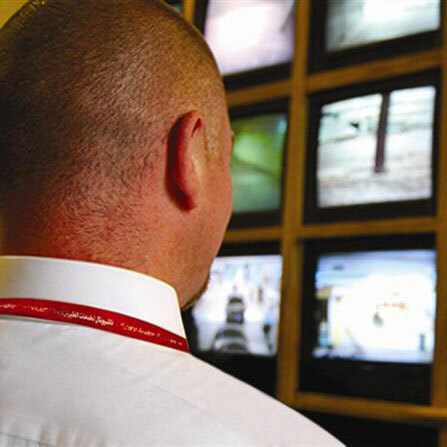 Airport Safety, Services, and Facility Management Systems in this category include; Cargo Applications, Virtual Duty Free, Digital Signage, VIP Services Booking, Car Park management, Public Address (Paging and Notification) Systems, Closed Circuit Television (CCTV), Telephony and Interactive Voice Response (IVR). Professional Services, Hosted Services, IT Infrastructure and Systems Integration. Services in this category include; Custom Application Development, Mobile phone application Development, IT outsourcing, Managed/Hosted Services (E.g. Applications, Websites, Email), Project Management, 24*7 monitoring, call center and technical support.